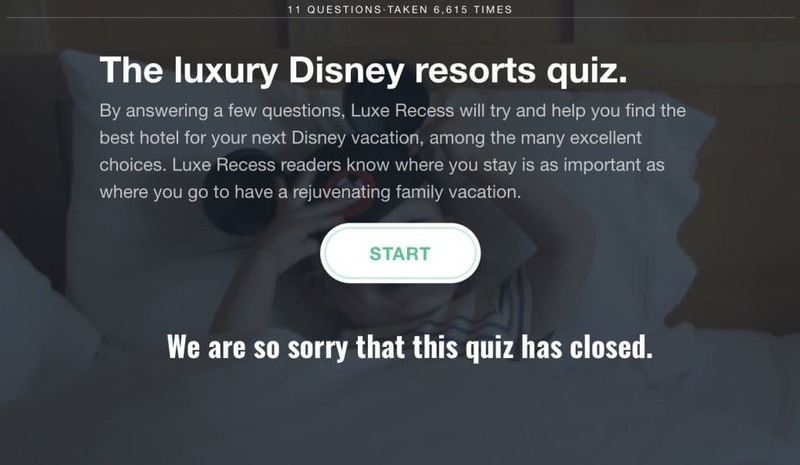 Which Luxury Disney Resorts are best for you? 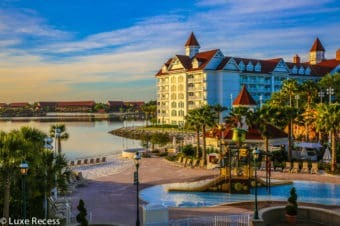 There are many luxury Disney resorts within and beyond Disney World. Answer a few of our questions, and we will steer you to the right resort, whether you are Disney World regulars or overwhelmed first-timers. Share with us your result in the comments and let us know if you’d like to stay there! And tell us your favorite Disney resort if it wasn’t mentioned in the list above. We’re sorry the software that administered this quiz is no longer available. 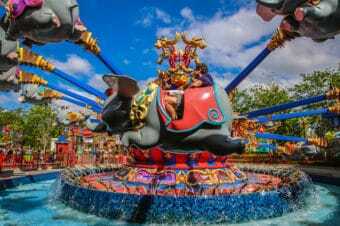 We are happy to help you choose the best Disney World resort for your Orlando vacation. 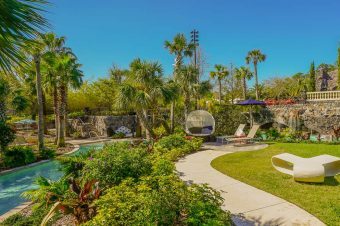 There are more than a dozen hotel reviews of the best hotels in Orlando for for every of Disney bound family. 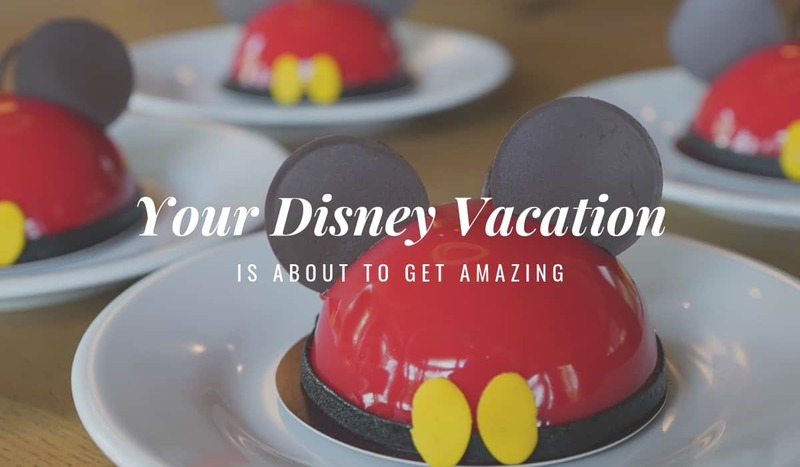 Join the Luxury Disney World Facebook group for free, unbiased advice. 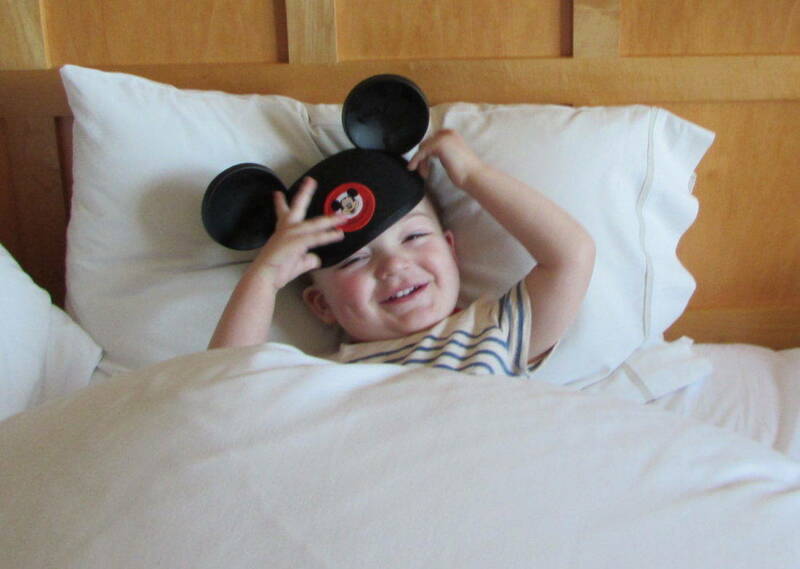 We can answer your questions when planning your next Disney vacation.